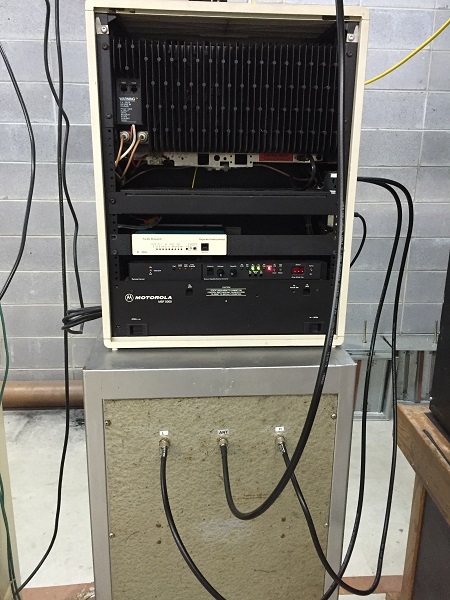 We have added EchoLink functionality to the 146.895 repeater in Hollister. The Node number is 889292. Please feel free to use it. The access code is 22. 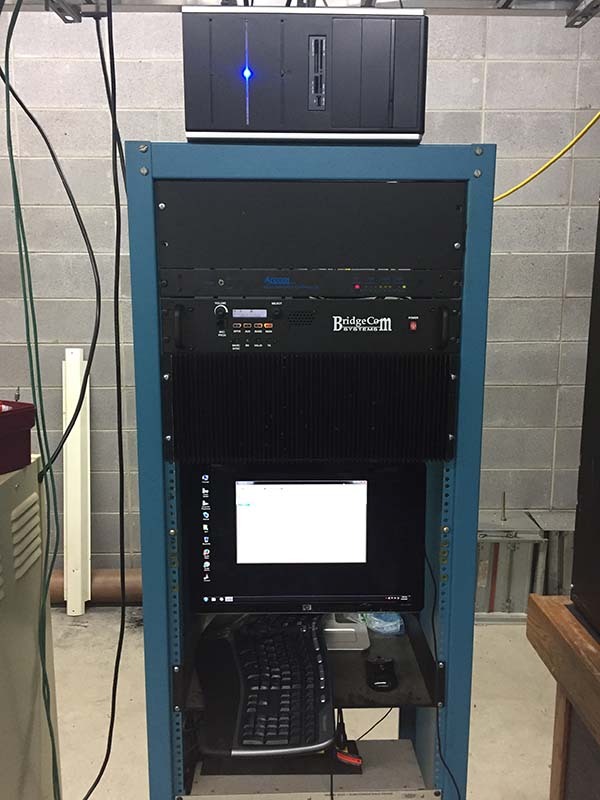 So to link our repeater to another EchoLink node, simply press 22(node number). And use # to disconnect. 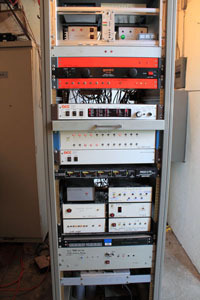 The 146.895 repeater in Hollister has been replaced with all new equipment, including repeater and controller. Please let us know how the system is performing. Lightning damage has rendered the 43 transmitter unavailable. Repairs are underway and should be completed within the next week. Repairs have been made to the RX VCO, thanks to an article that James KB0NHX found and sent our way. Everything seems to be running smoothly at this point. Please contact us and let us know if it acts up again.